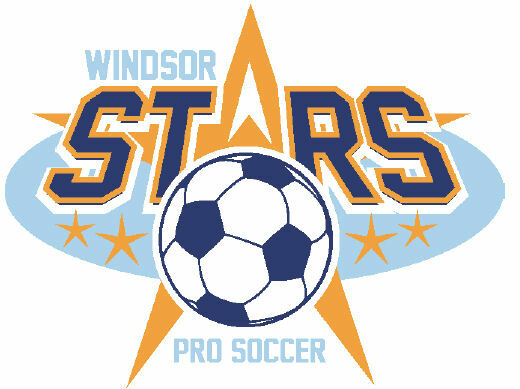 This Saturday at Windsor Stadium the Windsor Stars take on the St. Catherine Wolves. Complimentary shuttle service will be offered every game day from Centro starting at 6 p.m. There is free parking at Windsor Stadium, Kennedy High School and City of Windsor Parks and Rec. lots.